SOLANA BEACH — For Ruth-Ann Thorn, moving her 20-year-old gallery to Solana Beach was a way of returning to her roots. 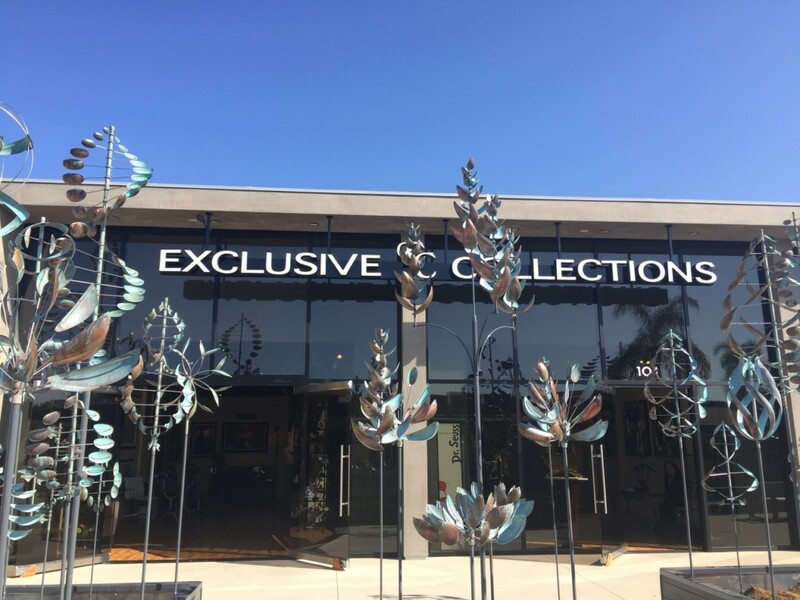 Thorn, 48, is the founder and owner of Exclusive Collections Gallery — a contemporary exhibit that began in La Jolla in 1998 before branching out to six different locations, from downtown’s Gaslamp District to Caesar’s Palace in Las Vegas. 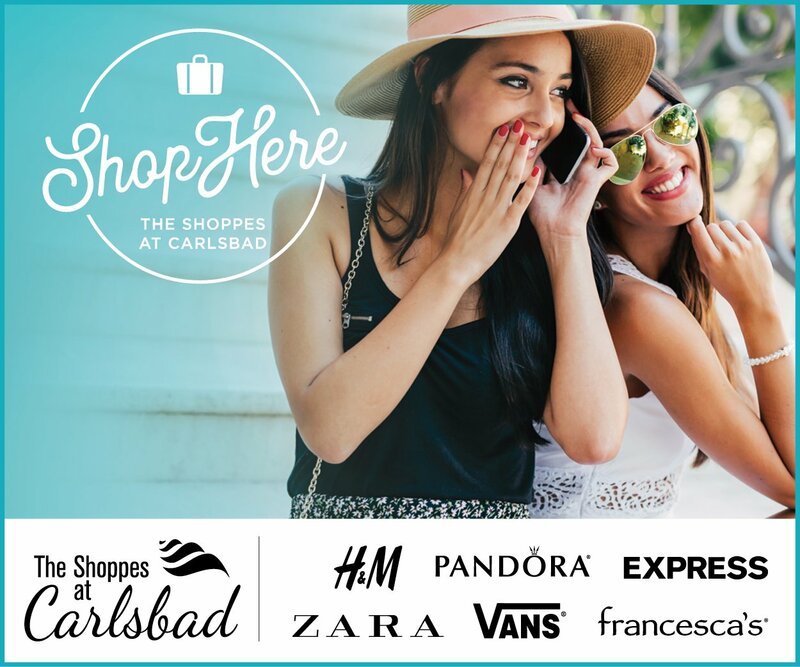 But after years of expansion, Exclusive Collections is scaling down to one location — a 4,000 square-foot space in the Cedros Avenue Design District. For Thorn, who grew up in Vista as a tribal member of the Rincon Band of Luiseño Indians, moving the gallery to Solana Beach was a way of “(getting) back to the coast.” But it will also allow her to return her focus to personalized service, an aspect of gallery work she often missed when she was busy crunching numbers for six different galleries. 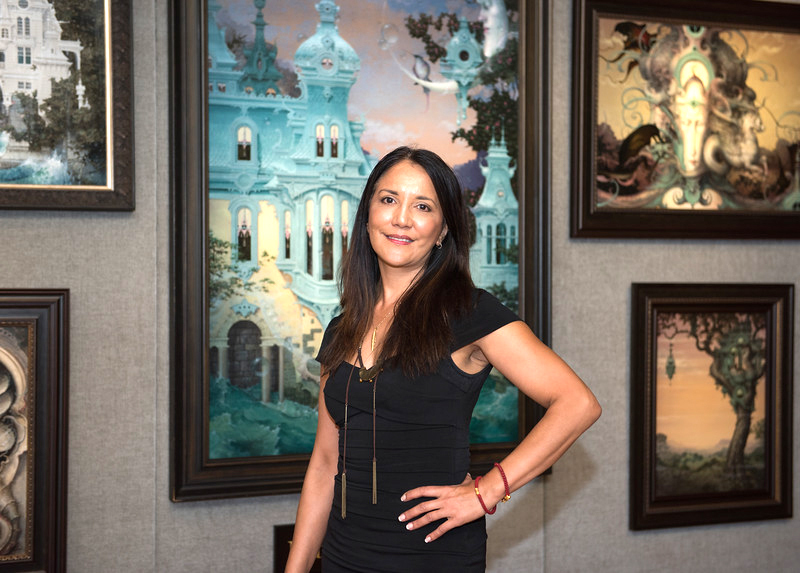 Thorn first discovered her passion for the art world while studying at the University of Hawaii. She ended up working at an art gallery, where she realized the “life-transforming” nature of art. 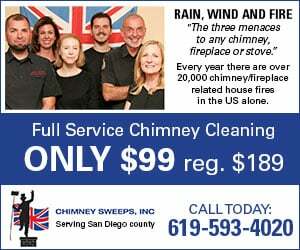 Since her early days as a “bootstrapped” female entrepreneur, her business has grown to amass 25 employees, as well as a large office space in El Cajon where they carry out services such as packaging and framing — “where a lot of the magic happens,” Thorn said. 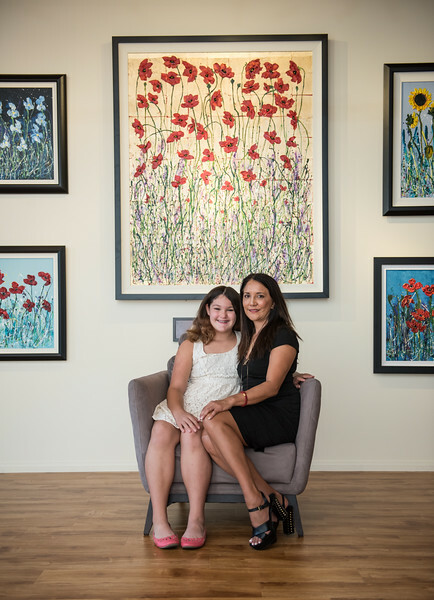 Exclusive Collections Gallery has accumulated and sold pieces from artists the world over, while also representing a diverse array of styles and mediums, “from abstract contemporary to hyper-realism,” even discovering artists who have since been met with international acclaim, Thorn said. Now, the Solana Beach gallery, located at 212 South Cedros #104, will be the one and only home to Exclusive Collections Gallery’s 30 featured artists, whose work will be displayed in various monthly exhibits. The gallery’s grand opening will be on Nov. 11, and throughout the following week, several of the first exhibit’s artists will be present to discuss and demonstrate their work. Come December, the new gallery will host an exhibit called “The Art of Dr. Seuss,” displaying 40 limited edition reproductions of Dr. Seuss paintings.